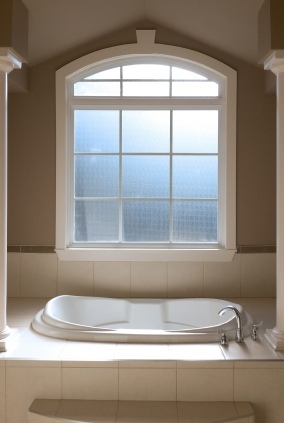 Why Choose All City Construction and Remodeling for Your Replacement Windows? You already know the long-term cost savings from installing replacement windows far outweigh the initial expense. All City Construction and Remodeling takes your savings a step further by working hard to keep your window replacement project within budget. Reasonable prices on replacing your windows, paired with quality, affordable products, and a solid warranty make All City Construction and Remodeling a wise choice for your replacement windows. In recent years, technological advances have increased the quality and insulative properties of replacement windows. All City Construction and Remodeling is committed to remaining on up to speed on energy efficient window products and installation practices. All City Construction and Remodeling carries the best window brand names in a wide range of sizes and styles including hinged windows, casement windows, sliding glass doors and fixed pane windows. All City Construction and Remodeling replacement window installers are well-trained and ready to serve your needs. All City Construction and Remodeling has a reputation for providing homeowners with the information and execution to upgrade the look and energy efficiency of their homes. From the initial consultation to the window installation and trim work, All City Construction and Remodeling offers superior customer service and experienced, highly skilled installers. Trust All City Construction and Remodeling with your next home or office replacement windows project, and receive quality window products installed by expert contractors, at a reasonable price. Update your home the smart way! Call All City Construction and Remodeling at (310) 504-2231 today for a free estimate on your replacement window project.